The green movement has never been stronger. People seem to have finally gotten a grasp on the reality of how important a role the environment plays in each of our lives. Moving forward; we must change our attitude to think of the environment in a sustainable and unceasing way. We should take account of the fact that our actions have ramifications on the world around us. 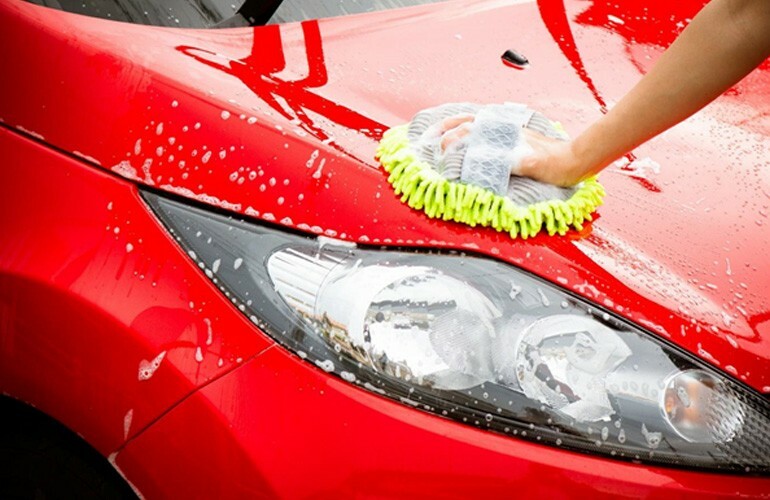 Here are 5 tips to wash your car in an eco-friendly way. If you do not plan to use self-serve car wash. The Australian Car Wash Association (ACWA) has a list of car wash companies in your area that are accredited by the Water Saving Rating. ACWA recognises car wash businesses for their environmentally friendly practises. So, before you head on down to get your car washed, why not check out the more environmentally friendly operators in Logan City? It is very important to be aware and share knowledge about the benefits of reusing and recycling water. It is a good practise to use a bucket and sponge to reduce the amount of runoff water entering the main waterway. If you are the type of person who prefers to use a hose to get your car washing done, then it is a good idea to get a hose with an adjustable nozzle to control the flow of water and reduce water waste. As a consumer, it is your right to know about the impact a product will have on the environment. It is important to track your own carbon footprint. When making the final decision about your car cleaning products, always go for the eco-friendly option. It might be a bit costlier than your regular car cleaning products, but it will go a long way in creating a better, greener and brighter future for sure. If you are in need of an express auto car wash in the Logan area, why give not give Oasis Carwash an environmentally responsible carwash a try?